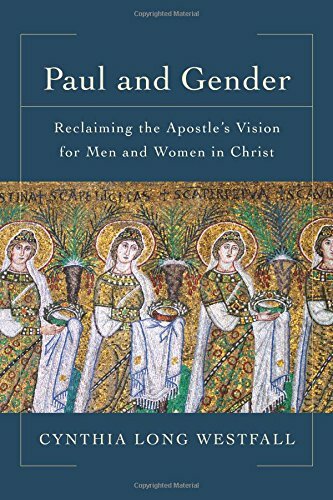 Respected New Testament scholar Cynthia Long Westfall offers a coherent Pauline theology of gender, which includes fresh perspectives on the most controverted texts. Westfall interprets passages on women and men together and places those passages in the context of the Pauline corpus as a whole. She offers viable alternatives for some notorious interpretive problems in certain Pauline passages, reframing gender issues in a way that stimulates thinking, promotes discussion, and moves the conversation forward. As Westfall explores the significance of Paul's teaching on both genders, she seeks to support and equip males and females to serve in their area of gifting.